Everyone desires long and luscious eyelashes. Almost every woman wants to have eyelashes that are longer, fuller, and more beautiful than the ones they naturally have. For most people, getting those perfect lashes naturally isn’t an option. They will spend too much time and money attempting to create the look using the mascara or using difficult-to-wear strip lashes. There is a better solution for all of the women out there who want to look and feel their very best: lash extensions in Cary, NC, from EPO Beauty. Our beauty salon wants you to say goodbye to all of that makeup, and hello to beauty that is natural and effortless. With our variety of services, including our impressive eyelash extensions, you are able to enjoy a look that will leave them breathless. 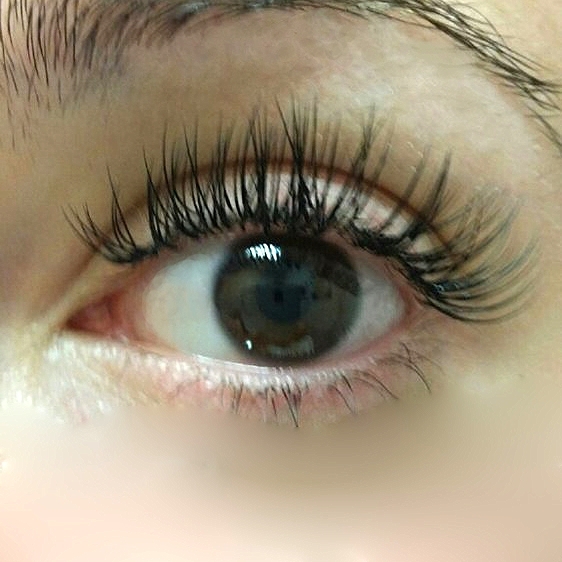 At our beauty salon, we apply premium lash extensions to our clients with a tremendous amount of attention to detail. Each lash is painstakingly adhered to the natural lash with an allergy-free waterproof bonding agent, for a completely natural look. 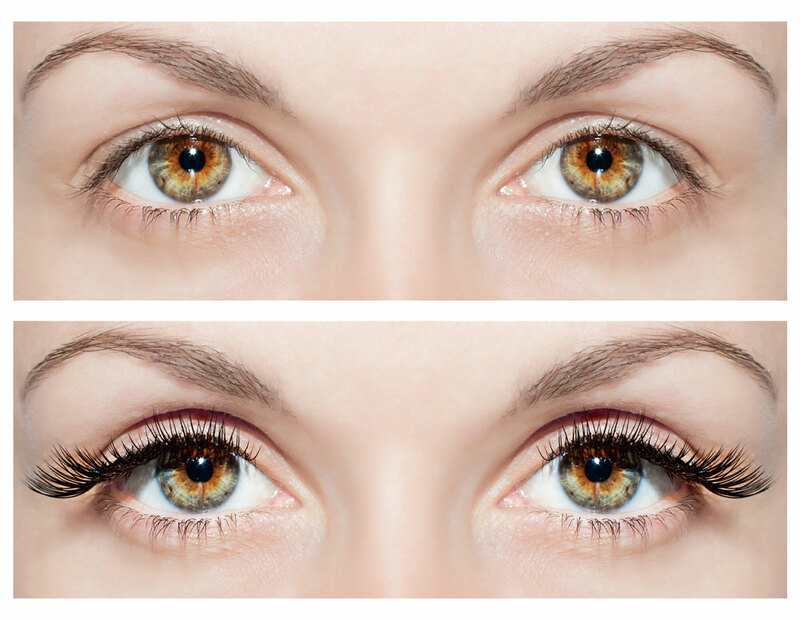 You are going to love the way you look thanks to the eyelash extensions offered at our salon. When you visit our salon, you are going to be able to choose from a large selection of synthetic and silk lashes of various lengths and widths. Our specialists can then add weightless volume and drama to your lids using the technique (individual, stacking, or bridging) that best suits your specific needs. This gives you that look you have always dreamed about having. Unlike lash strips or mascara, which both need to be removed on a nightly basis, lash extensions from our salon are semi-permanent. We recommend that you simply come to us every three weeks for a touchup to ensure that your lash line continues looking full and beautiful. Please note that some individuals may need touchups sooner than three weeks. This depends on your natural lash line. Contact us to schedule an appointment for our lash extensions. We deliver amazing results to clients located throughout the Cary, North Carolina, area.